Official images and details have been posted for the upcoming WWE S.H. Figuarts by Tamashii Nations. They will be releasing “Attitude Era” figures based on “Stone Cold” Steve Austin and Dwayne “The Rock” Johnson. 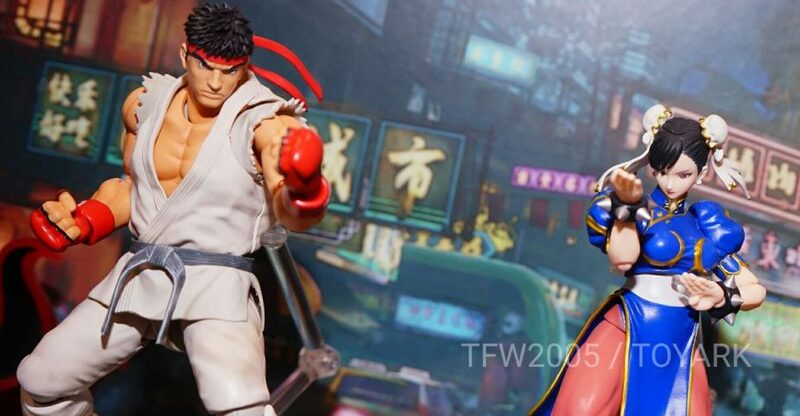 The figures use the Tamashii Nations digital coloring technique, seen in their popular Star Wars, Marvel and Bruce Lee figures. The figures stands at 6.3″ tall and are fully articulated. Steve Austin includes three interchangeable heads, multiple sets of hands, a removable vest, beer cans and beer splash effects. Fans will be happy to know he can pull off the Stone Cold Stunner perfectly. The Rock includes three interchangeable heads, multiple swappable hands, and a microphone. Like Stone Cold, the figure is designed in a way to accurately portray his finisher, the Rock Bottom. The figures are scheduled for release in December. Pre-orders are set to go live on July 1st. You can see the photos after the jump. 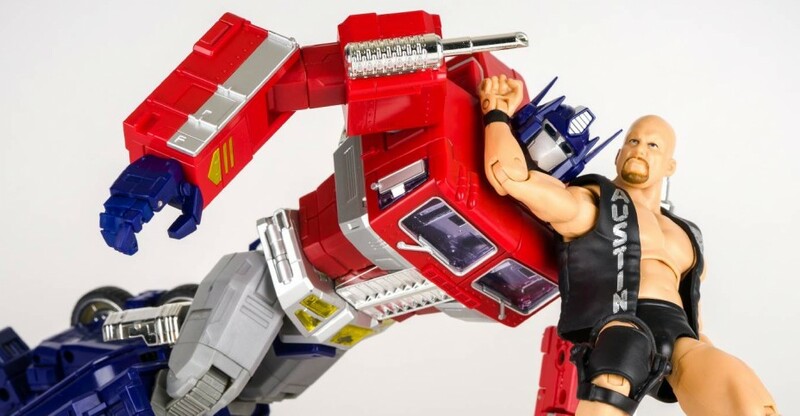 Do you smell what Tamashii Nations is cooking? I’m not entrely certain if these are being solicited, as their display placards say for Display Only. But it’s hard to not to be excited for the possibility of Tamashii Nations tackling some of the all-time most popular wrestlers from WWE. At an event being held this weekend, they showcased Dwayne “The Rock” Johnson and Stone Cold Steve Austin S.H. Figuarts. The images come via KK1UP. 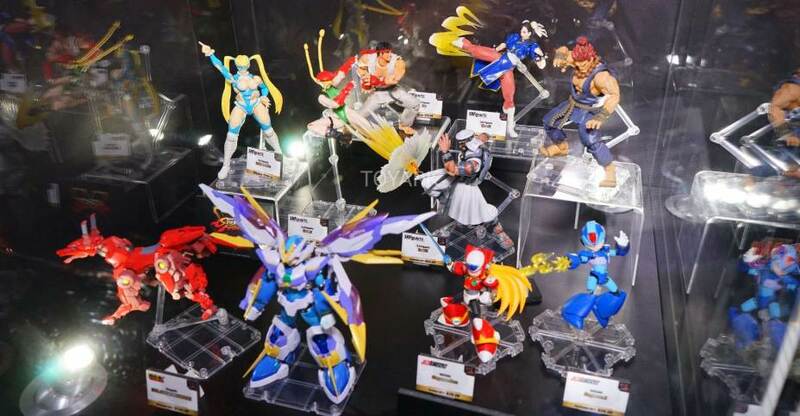 Bluefin Tamashii Nations has confirmed these are Coming Later This Year! That’s not all, they hint that characters like Undertakerand John Cena may be in the works as well. More photos have been added. If and when more info is released, we’ll be sure to update. You can see the photos by reading on.